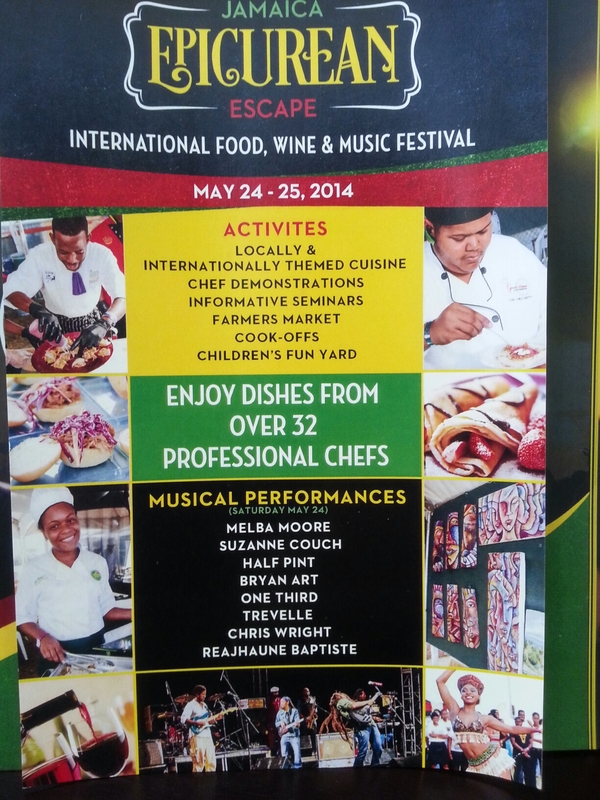 A week long culinary festival that offers several different type of activities. It takes place May 22 to May 29, 2014. The main festival takes place on Grizzly’s Plantation Cove, Richmond, St.Ann, which is ideally placed in the centre of Jamaica’s north coast. You can attend one or all the events and in each case you will enjoy a truly unique culinary experience plus first class musical entertainment. The festival is a versatile family event targeting an extensive profile of patrons including food and wine enthusiasts, culinary specialists, music and art lovers, trendsetters and just those persons seeking a relaxing and entertaining day with friends and family.